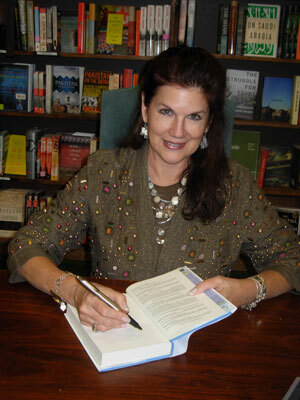 Mara answering questions, discussing and signing her books at Moby Dickens Bookstore in Taos, New Mexico. 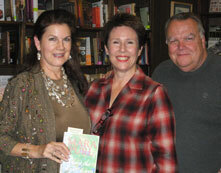 Click here to comment on Mara’s blog post about her Tattered Cover book signing. 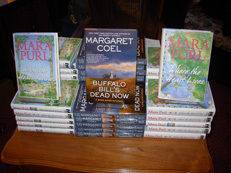 Mara discusses her latest books and Milford-Haven Novels series during her book signing at the Tattered Cover. 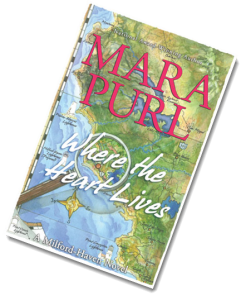 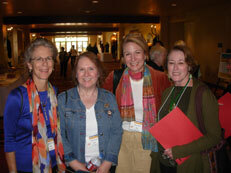 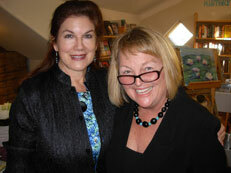 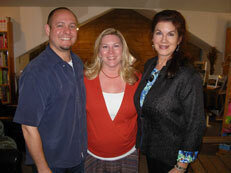 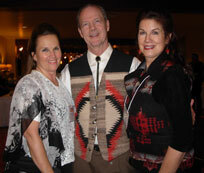 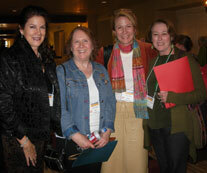 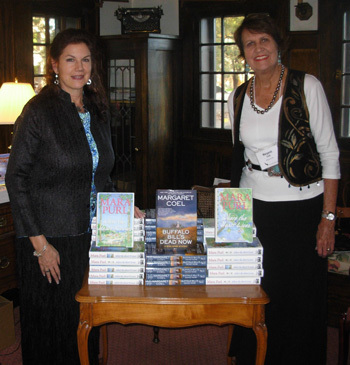 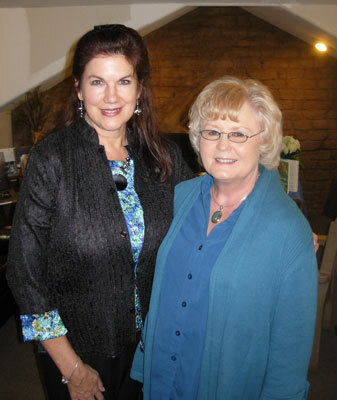 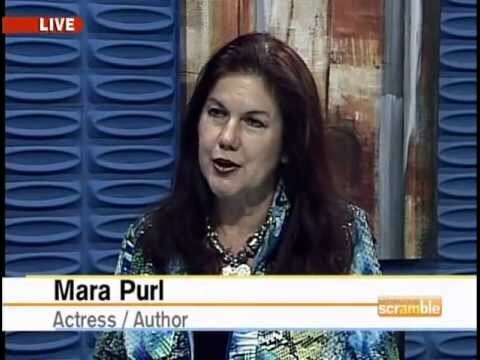 Click here to comment on Mara’s blog post about her Denver Women’s Press Club signing.